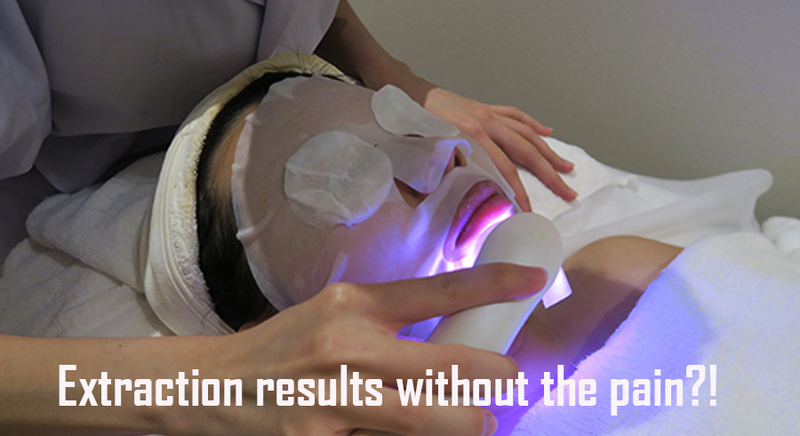 Extraction is a common part of most facials we know of. In fact, it may sometimes feel like a facial without extraction is incomplete. This is why we sat up when we heard that Japanese estheticians don’t perform extraction in facials. The Japanese approach to facials focuses on being safe and soothing, using the best products and technologies to achieve radiant-looking skin. 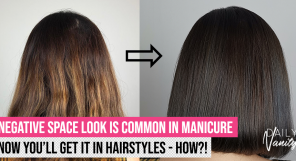 This is why extraction is a definite no-no: an esthetician is required to use physical force to remove impurities, leaving skin broken, painful, and often red. Our curiosity about this Japanese philosophy to facial and how our pores can be unclogged without extraction led us to ASTALIFT. 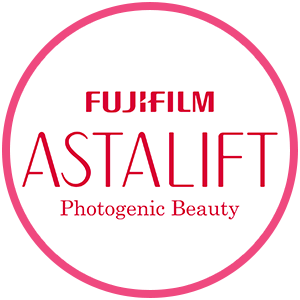 The Japanese skincare brand is owned by Fujifilm, and offers innovative products that are inspired by photography technology to help you achieve camera-ready skin. 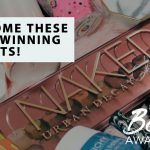 The brand has spent the last 80 over years in innovation, from photography to medicine, and now cosmetics. 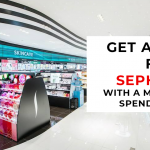 Besides products that cater to different skin needs, the brand also offers facial services that subscribe to Japanese skincare philosophy at their stores. 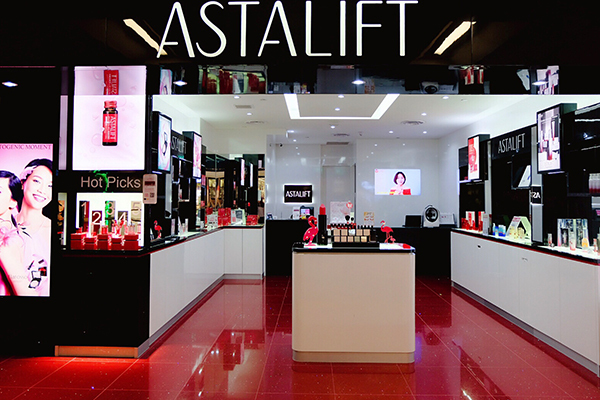 If you need a truly pampering session, go for the ASTALIFT Specialised Facial. This 85-minute facial comes with nine indulgent steps that include brow trimming, customised masking, and a rejuvenating scalp massage. 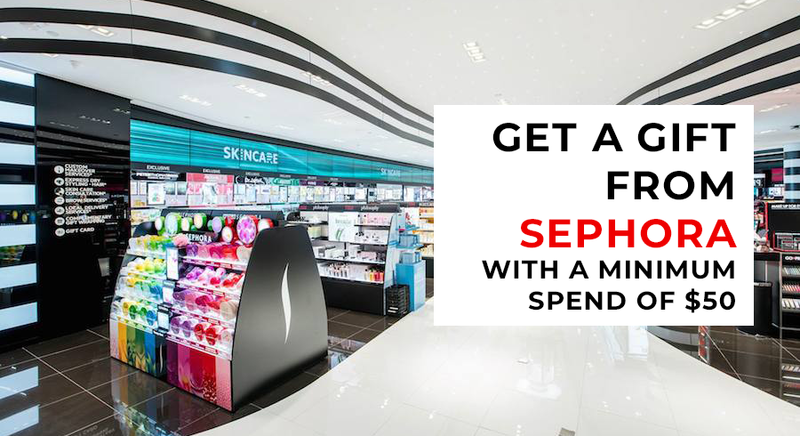 Of course, you’ll also receive all the skincare goodness that you need, which target at your specific skin concerns. If you need a fuss-free, quality facial treatment, go for the ASTALIFT Signature Facial. 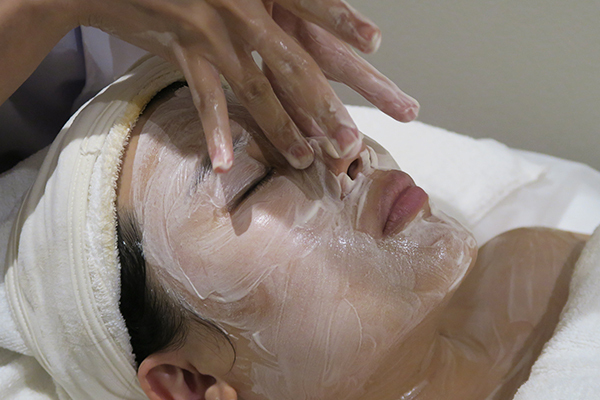 This 60-minute facial helps unclog pores, improve skin’s firmness, and hydrate skin. 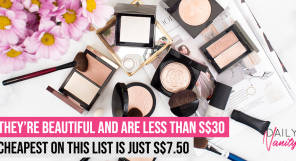 You’ll step out with radiant-looking skin within an hour. If you need a quick perk-me-up, go for the ASTALIFT Standard Facial. The best products that can improve your skin conditions are chosen by the therapist and are administered to you through a relaxing facial massage that can help promote blood circulation for a healthy and radiant complexion. 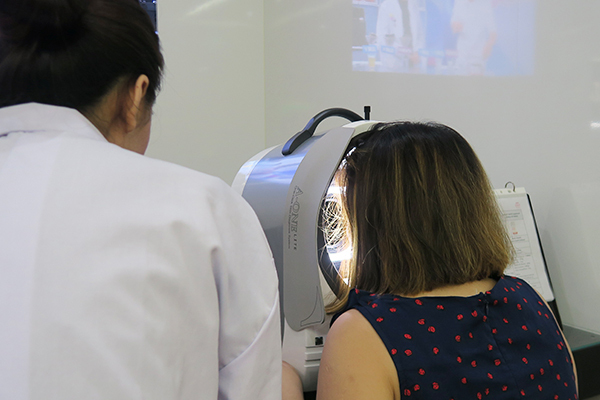 To have an understanding of what ASTALIFT’s Japanese approach to facial is all about, I went for the 60-minute Signature Facial to experience the treatment for myself. ASTALIFT Signature Facial review: How does this facial work? 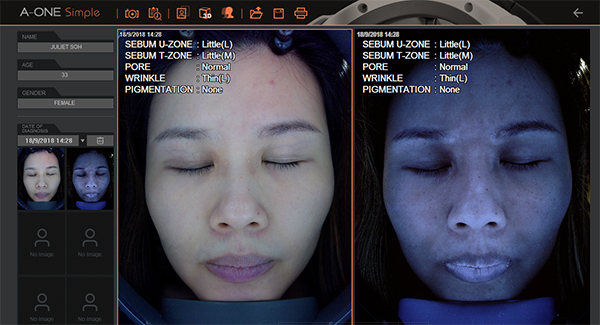 True to its dedication to customising only the most suitable treatment for all customers, a thorough skin diagnosis was first done. 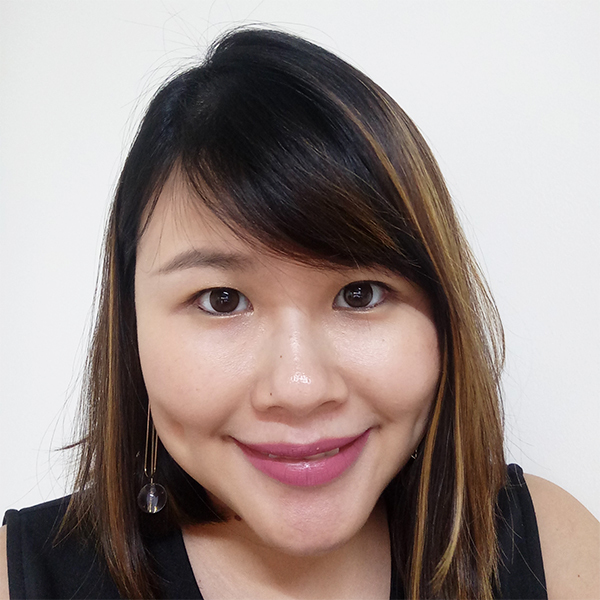 This important step allows the therapist to understand my skin condition before the facial so that she can pick out the right products for me, and assess if the facial steps are suitable. A diagnosis is done before the facial treatment. At the same time, I get to understand what my skin needs beyond what I can observe with my naked eyes. The Renewal Care range of products were recommended. From the diagnosis, the therapist recommended using the Renewal Care range of products on me during the facial. This line of products is fortified with Astaxanthin and nano-Lycopene to promote firming and brightness of skin. Ask any Japanese skincare expert, and you’ll know that the cleansing ritual is probably the most important step to any skincare regime. 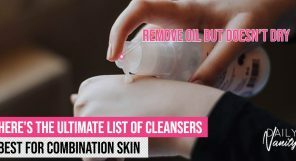 After all, it is the first step to a skincare regime or facial treatment, and cleansing preps the skin to receive all the goodness that the subsequent procedures would deliver. The facial begins with a Bubble Cleanse. This is why all ASTALIFT facials begin with a Bubble Cleanse. This step uses a unique formula that works effectively to remove impurities and excess oil from the skin. I could feel how gentle the cleanser was as it left my skin feeling supple after cleansing – a sign that it does not strip off my skin’s natural moisture. Double-cleansing is another signature step of the Japanese beauty routine. But instead of using a regular scrub, ASTALIFT uses the low-frequency Aqua-Micro Jet System to perform deep cleansing. This high-tech machine works by delivering powerful jets of fine mist and controlled suction to the skin. This is also the important step that helps to unclog pores, impurities, and exfoliate dull layers of buildup on the skin’s surface. 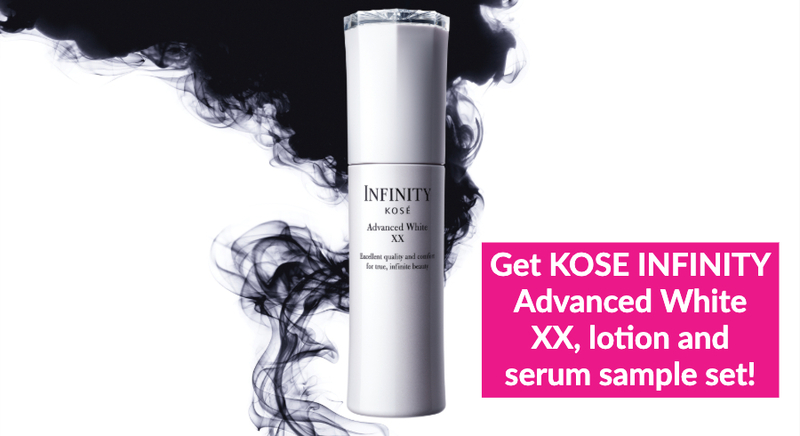 In other words, this powerful technology is the secret to unclogging pores and smoothening complexion without extraction! You’ll find that you have achieved “extraction results” (and more!) without any pain, leaving behind any redness, or being exposed to potential scarring risk. A facial massage was given. A relaxing facial massage was then given by the skilful therapist, who delivered strokes that were firm but soothing. The massage is an essential step that helps improve muscle tone and promote blood circulation, so that you can achieve results such as firmness and radiance. A hydrating mask was put on me. After the satisfying massage ended, the therapist put a facial mask on me. The Signature Facial comes with a luxurious mask soaked in Hydrating Solution to boost skin’s moisture level. Delivering intense hydration is frequently an overlooked step in many skincare regimes and even facial treatments. 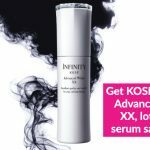 It isn’t a step that’s only suitable for dehydrated and dry skin; hydration is also an important element for improving aged skin and dull complexion. Finally, we get to the finale of the facial, which is also one of the stars of the show. The EMS+ Technology. 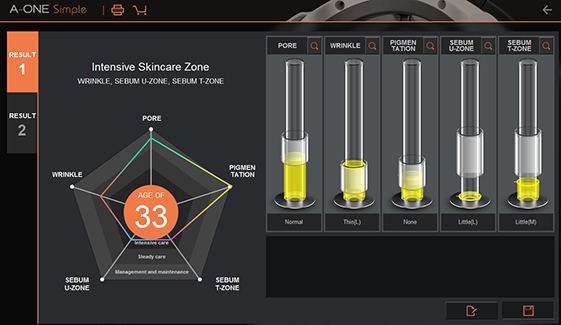 The EMS+ Technology brings the facial to a great finale. The EMS+ Technology combines Electro-Muscle Stimulation, Electroporation, and light Radio Frequency to provide facial contouring results. At the same time, it helps products be more effective as it boosts their ability to penetrate into the skin. This light therapy is one of the safest but also the most effective ones around. It was very comfortable; I didn’t feel any stinging or tingling feeling during the session, unlike other similar devices out there that I’ve tried. In fact, it was so comfortable, I could have fallen asleep if I were more tired! Finally, basic skincare products were applied and I was ready to leave the facial studio – with brighter, lifted, and healthier-looking skin! 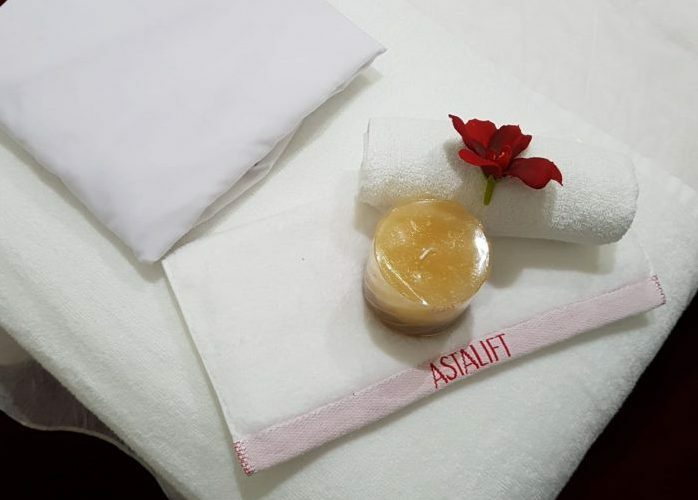 ASTALIFT Signature Facial review: Did I like it? I was surprised that for a facial that doesn’t do extractions, it was able to reduce the clogging of my pores, particularly at my chin area, which felt smoother after the session. My skin also felt significantly more hydrated, evident from the bounce and suppleness that I could feel when I run my fingers along my skin. Skin continues to feel supple and smooth after facial and makeup glides on more easily. In the next few days after the facial, my skin continued to feel supple and smooth. I also find that makeup glide on more easily than before, and also stay intact for longer – a sign that my skin’s hydration level has been increased, and texture is improved! A facial treatment without extraction that delivers results? 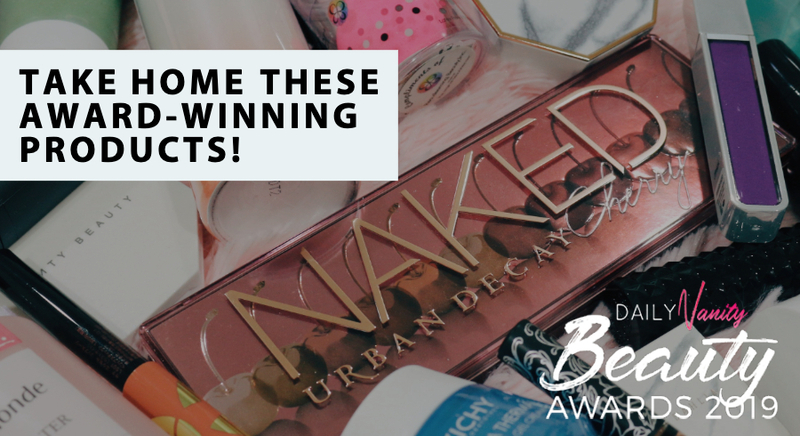 Yes, you’ve got a winner here! 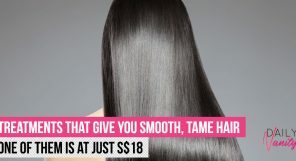 And if it doesn’t convince you to try it out for yourself, perhaps the attractive prices would! 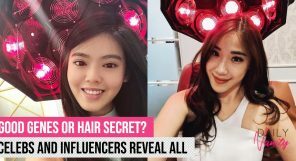 There are three different tiers of facial packages, Standard (SGD48), Signature (SGD68), and Specialized (SG108). 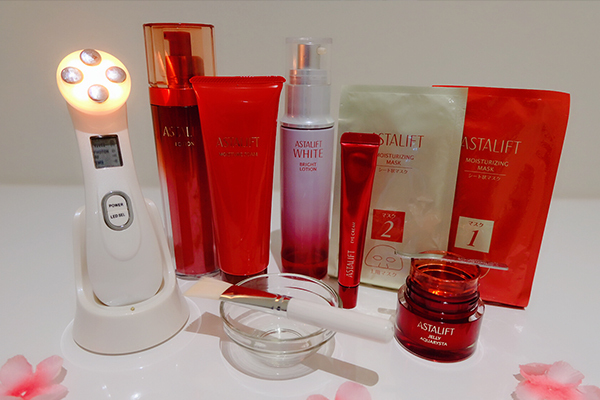 If you purchase 10 facial sessions, you’ll be able to redeem 100% of that value on Astalift products*. Click on this box to find out more about this promo.